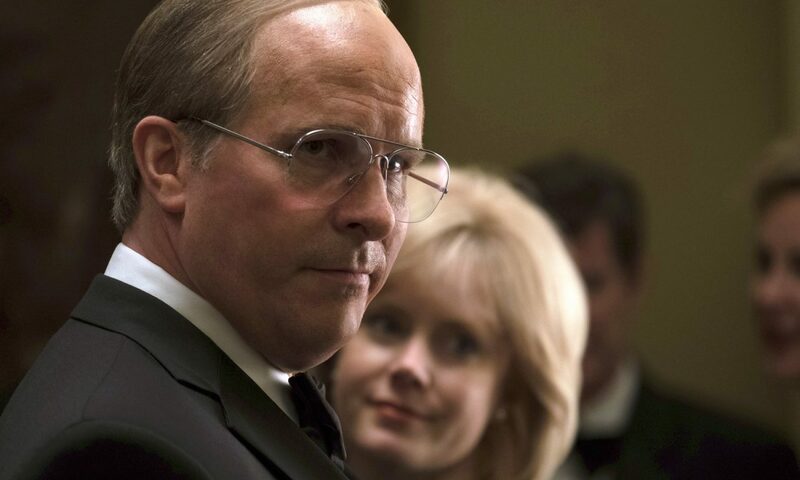 and Vice President under George W. Bush (Sam Rockwell). life of politics’ least charismatic figure. a little indulgent. It feels like McKay is trying to cram every idea he had into the film. long but it is entertaining and above all memorable.